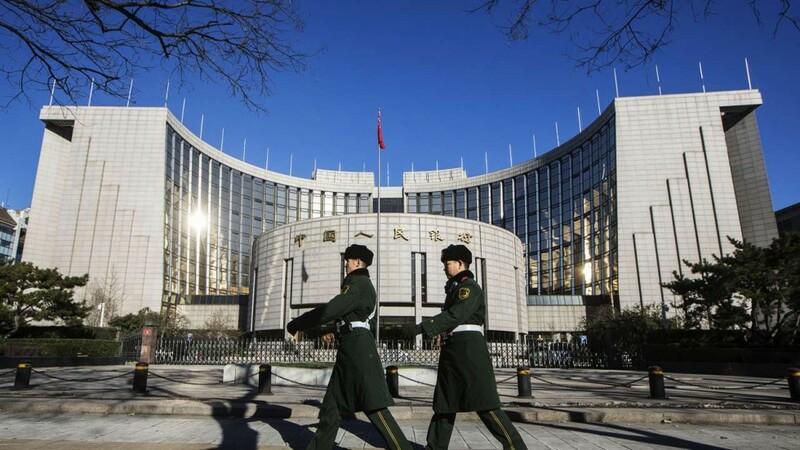 China’s central bank has set up a department to oversee and eliminate financial risks, as part of its restructuring of departments and personnel, further strengthening its expanded role in financial oversight and policy coordination. The People’s Bank of China (PBOC) set up the macro-prudential management bureau to draft rules, monitor and handle financial systemic risks, and advise on currency issues including yuan convertibility, according to a statement published by the State Commission Office of Public Sectors Reform. The new agency will take over some of the duties of the Monetary Policy II Department, which was created in . . .